We are delighted to announce that our Research Director, Jane Blakeborough, has been invited to speak at this year’s annual B & K Business Conference in October. The conference theme will be ‘Turning Change into Opportunity’ and Jane will be discussing the cultural, demographic and wider consumer trends that will shape the future of the KBB industry. 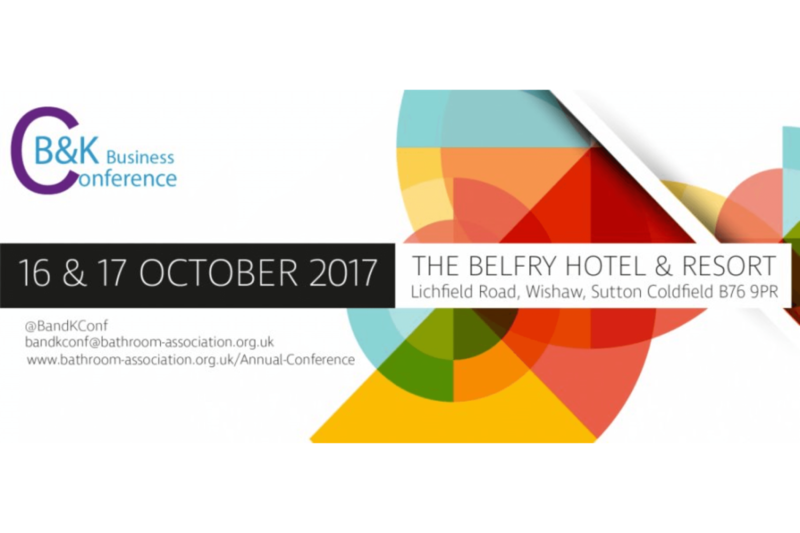 This well respected conference for the bathroom and kitchen industries will be held on Tuesday 17 October 2017 at The Belfry Hotel & Resort, Sutton Coldfield. The conference brings together key people from bathroom and kitchen businesses and has, over the last decade, seen delegate numbers grow to over 240. Following on from the success of the invitation to the kitchen industry to attend, delegate numbers will grow this year to 300. Attended by senior industry decision makers, the conference offers a unique opportunity for manufacturers, merchants, distributors, retailers, architects, designers and the media to discuss and influence the industry’s development. Leaving the EU – what are the possible consequences for manufacturers? Demographics & culture shifts – how will they influence future designs of products and homes? Compliant product or not! Current legislative frameworks are over stretched and often do not work effectively. How can legitimate companies compete on an uneven playing field? The Bonfield Report – Each Home Counts (Download report here). What consumer advice and protection is available to ensure standards are monitored & enforced to keep their homes safe?